Frank McCoy, age 86, went home to glory March 23, 2019. 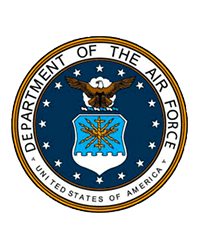 He is retired from the United States Air Force with over 24 years of service. 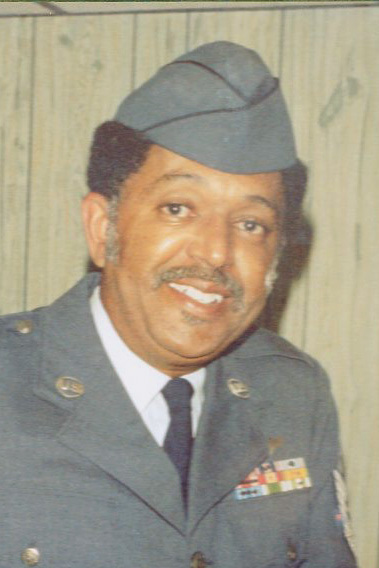 He was a Flight Engineer and served in the Korean War and Vietnam War. He also was and active member of the American Legion, RAFA, and VFW. He attended Franklin University, and earned his Bachelor’s Degree and two Associate Degrees. He is preceded in death by his son Frank Jr. He is survived by his loving wife, Irene; children, Pamela and Michael McCoy, and Gloria (Milton) White; three grandchildren; “his girl” Precious; and a host of other family and friends. Private arrangements by COOK & SON-PALLAY FUNERAL HOME.